My life is pretty hectic to say the least. I run a business, have a very busy social life, do my best to blog regularly, and try to be a good daughter/ sister/ auntie/ granddaughter to my family. 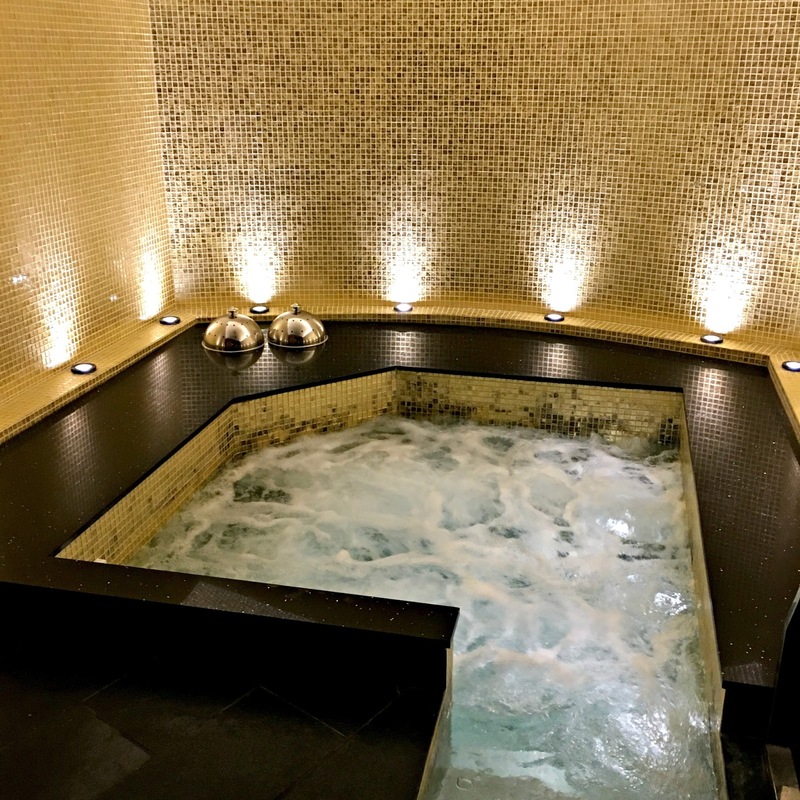 Understandably I’m quite often burning the candle at both ends, so when I got the opportunity to have a few hours of relaxation with Fran at Thai Square Spa in London I jumped at the chance. 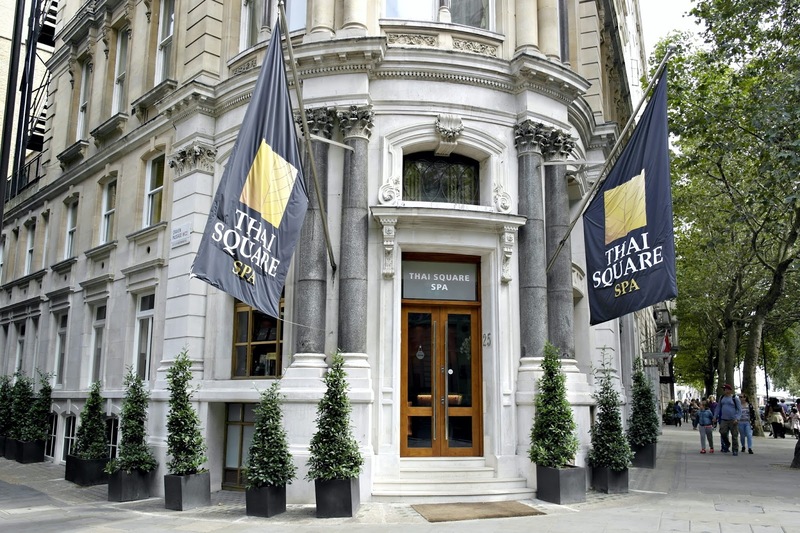 Situated 2 minutes from Embankment tube station, Thai Square Spa is a hidden gem amongst the hustle and bustle of London. 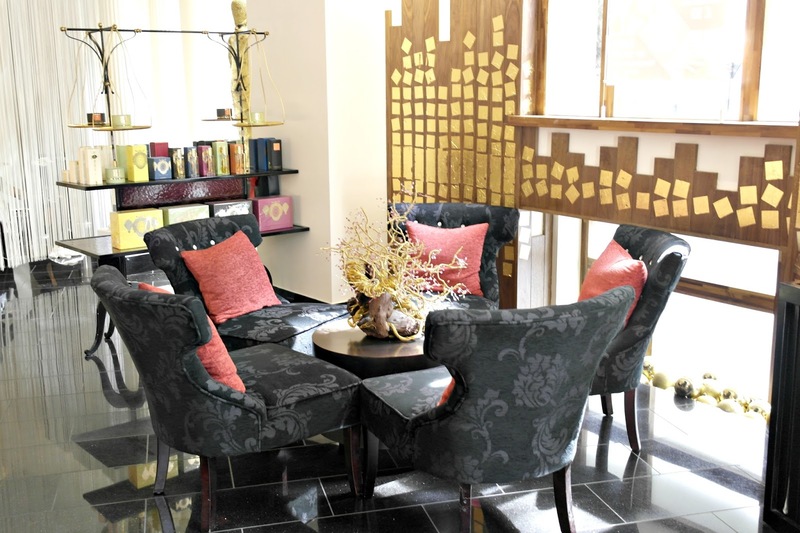 Thai Square Spa feels tranquil as soon as you walk through the doors and has the most beautiful mix of Thai, Roman and Turkish decor. Once we had completed a health questionnaire we were taken to the changing rooms to get into our swimming costumes and were handed a robe and flip flops to put on. Now usually I wouldn’t mention something as trivial as this in a review but the reason I am this time, is because the robe was so so soft and the flip flops were the comfiest I have ever worn! I really wished I had sneaked them both home now (oops I did not just say that!). 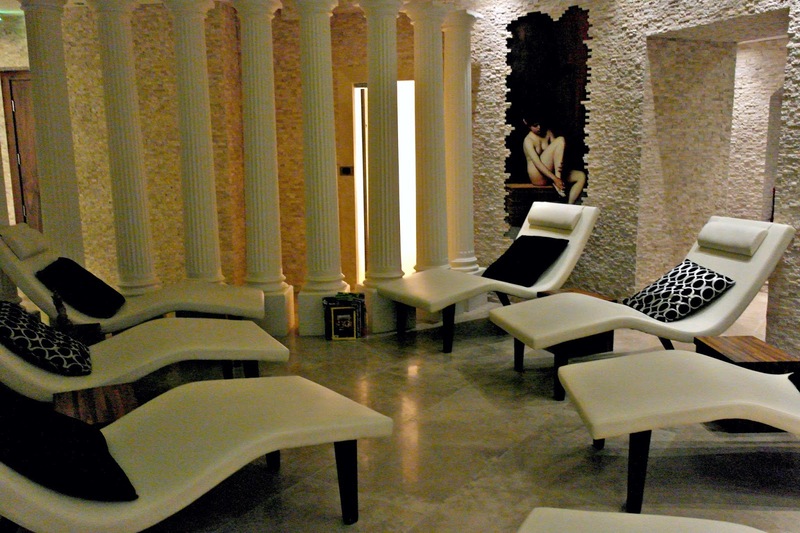 Once we were in our gear we were guided through to the Jacuzzi, sauna and steam room area. The jacuzzi was on the small side so I’m not sure how crammed it would be at peak times (like the weekend) but Fran and I were lucky enough to have the whole area to ourselves so it was ideal for just the two of us. We sat and sipped some champagne in the Jacuzzi while having a good catch up as it had been a few weeks since we got together. Ahhhh bliss……. I was surprised that the spa had no swimming pool but it didn’t bother me as I never swim and I certainly wouldn’t at a spa anyway – I’m there to relax not exercise! After our Jacuzzi time Fran and I were taken to our individual rooms for our massages. 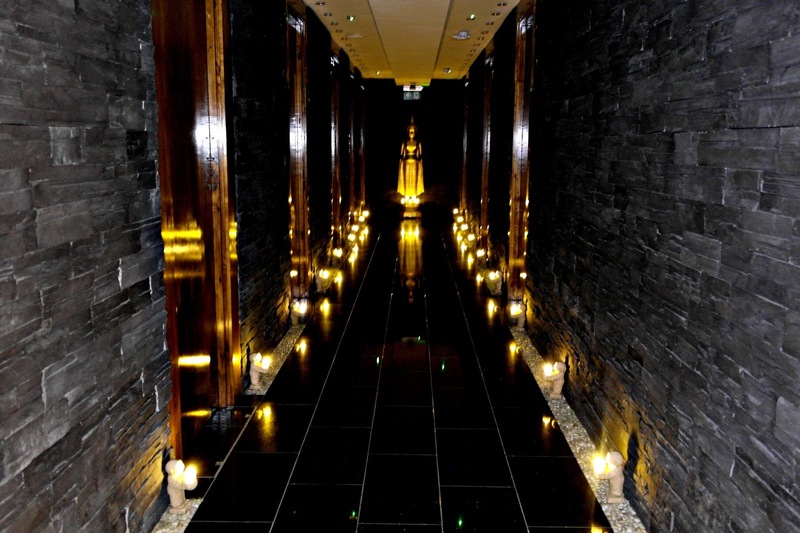 I was treated to a 1 hour full body ritual massage*. Now, I’ve had a few Thai massages in the past and they’ve all been quite brutal. Thai masseuses are known for being small, yet freakishly powerful. I remember having one done in Prague a few years back and almost cried! Thankfully my masseuse wasn’t at all brutal. She had a lovely soft gentle touch that afterwards I felt so calm and relaxed. The full body massage was finished with a head massage which was just heaven! I enjoyed every single minute of it, so the hour went way too quickly for my liking! 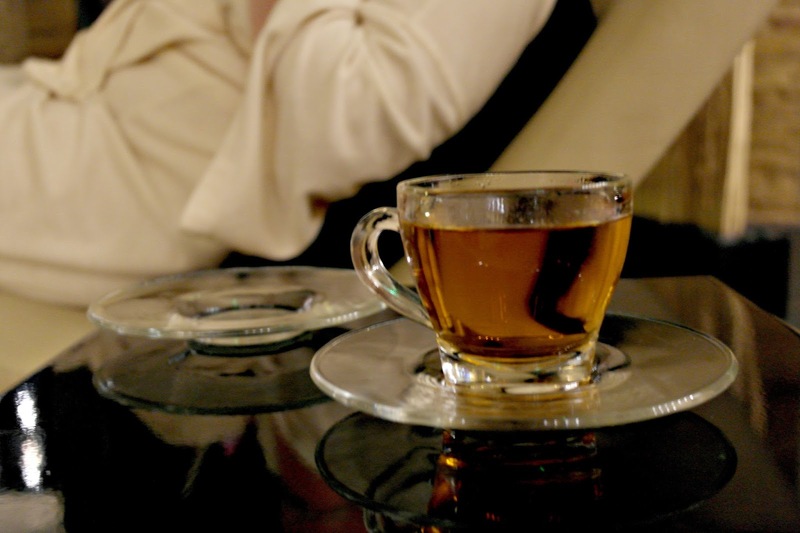 Relaxed and refreshed from our treatment we reclined on the comfy loungers surrounded by candles and enjoyed some traditional green tea which was delicious. 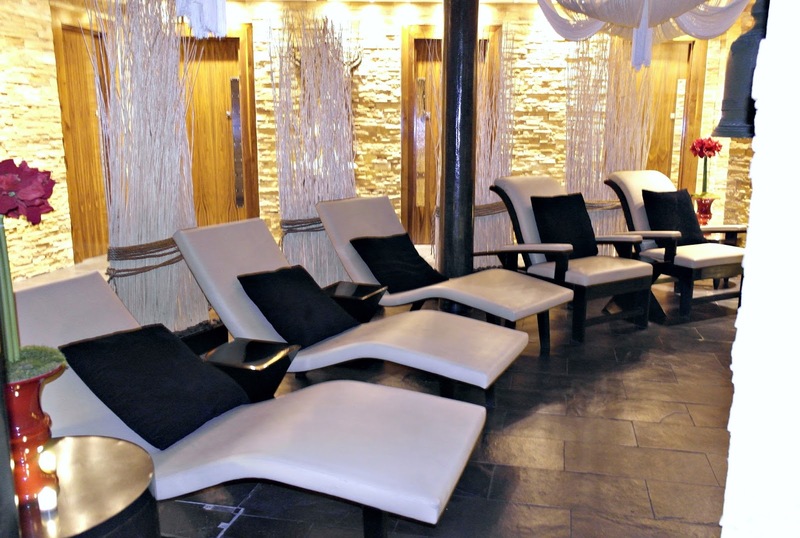 I’m not usually a fan of the green stuff, in fact I think it’s vile, but this one really was nice so I must find out where I can get it from…..
Thai Square Spa is perfect if you’re looking to pamper yourself or have some girly time with your friends. It’s central location means you don’t have far to travel to find some where to have a bite to eat or do some shopping after your visit either (any excuse)! When can I go back……..!? Items marked with * were gifted to me for review purposes.